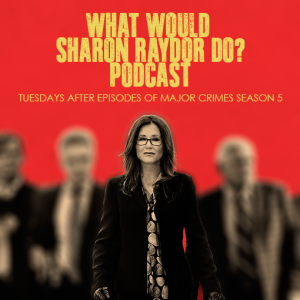 This entry was posted in MCTV Exclusive, WWSRD and tagged Mary McDonnell, olivia mell, WWSRD by admin. Bookmark the permalink. Thank you so much for this big surprise! If I can ask, why there aren’t the subtitles on the video? I’m italian and the subtitles helps me to understand. Once again an amazing podcast, Thank you, Mary and Team for doing this during your hiatus and also thank you, Olivia for being the guest host. So l am looking foward to when you return and may you all have a lovely Autumn. Major Crimes should definitely be renewed. It is a great show with many great actors. They are a cohesive crew and makes Major Crimes a want to see show. I didn’t like the time change but got used to it.